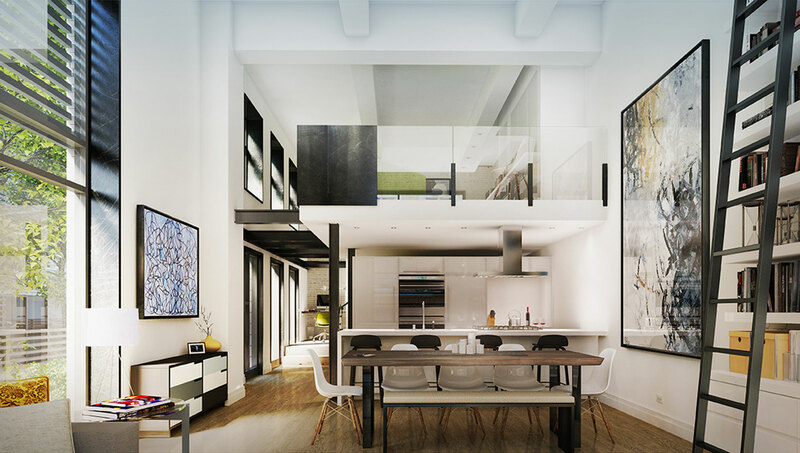 Industrial Age heritage is re-envisioned for modern-day lifestyles at The Printing House in Manhattan’s West Village. 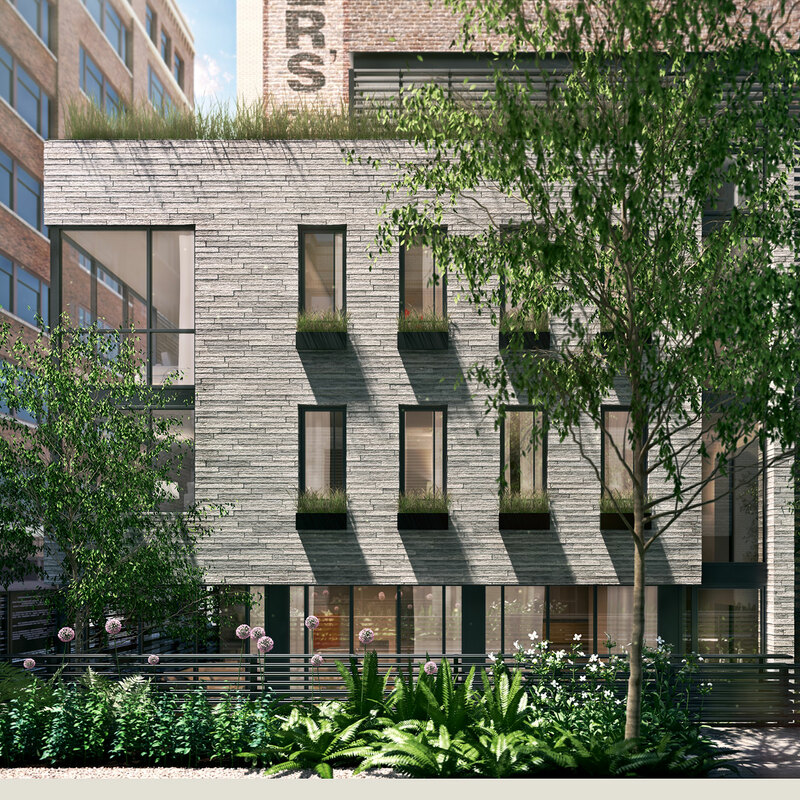 The 60 new loft-like residences in the historic Italian Renaissance-style building range from one- to four-bedrooms including maisonettes and townhouses with terraces and garden entrances within a lushly landscaped, private mews. Each home features a unique layout, double-height ceilings, top-of-the-line appliances, and carefully selected finishes. 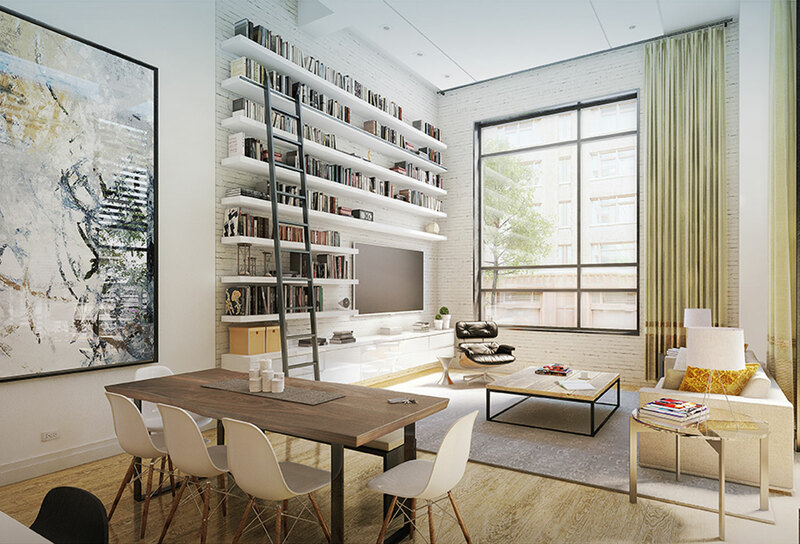 Located on a beautiful, tree-lined block of Hudson Street, The Printing House has expansive windows offering downtown views to the east and western views of the elegantly-planted mews. 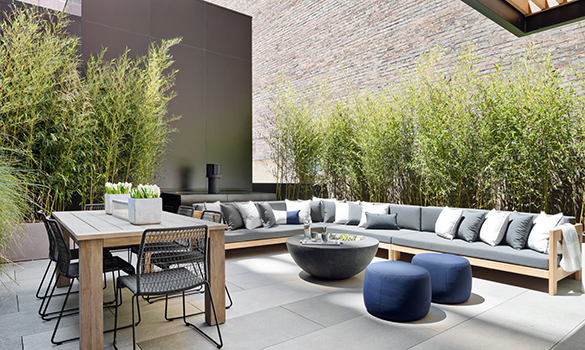 Amenities include a double-height vaulted lobby featuring original hand-glazed terra-cotta tile and polished terrazzo flooring, access to state-of-the-art training facilities at Printing House Equinox—located within the building—and the rooftop pool and sun deck. 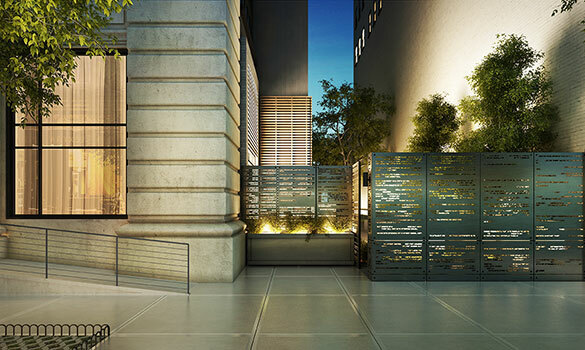 Rounding out the offerings are complimentary one-year memberships to Equinox, Children’s Museum of the Arts, and Biscuits and Bath, New York’s premiere dog daycare facility. The complete offering terms are in an offering plan available from the Sponsor. File No. CD86-0354. Equal Housing Opportunity.